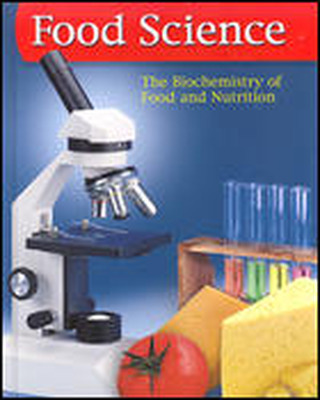 In Food Science: The Biochemistry of Food and Nutrition students learn to use the scientific method as they study the biological and chemical basis of food and nutrition. Students will learn to apply scientific principles as they explore foods and nutrition using basic scientific equipment. Measurement, use of equipment, problem solving, reasoning skills and writing are emphasized. 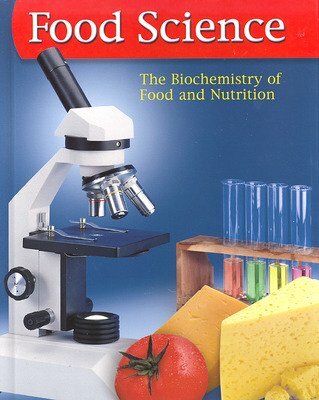 In Food Science: The Biochemistry of Food and Nutrition students learn to use the scientific method as they study the biological and chemical basis of food and nutrition. The text combines scientific principles with real-life applications of food preparation and nutrition. It is taught by the Family and Consumer Sciences teacher, a Science teacher, or by the two together. Students will learn to apply scientific principles as they explore foods and nutrition using basic scientific equipment. Measurement, use of equipment, problem solving, reasoning skills and writing are all emphasized. This flexible text format is adaptable to a one or two semester course.